Dr. Sarah Naidoo earned her veterinary degree at the University of Montreal in 2000, completed a small animal internship in southern California, and was residency trained in small animal internal medicine at the Atlantic Veterinary College in Prince Edward Island, Canada. She became board certified by the American College of Veterinary Internal Medicine (ACVIM) in 2004. 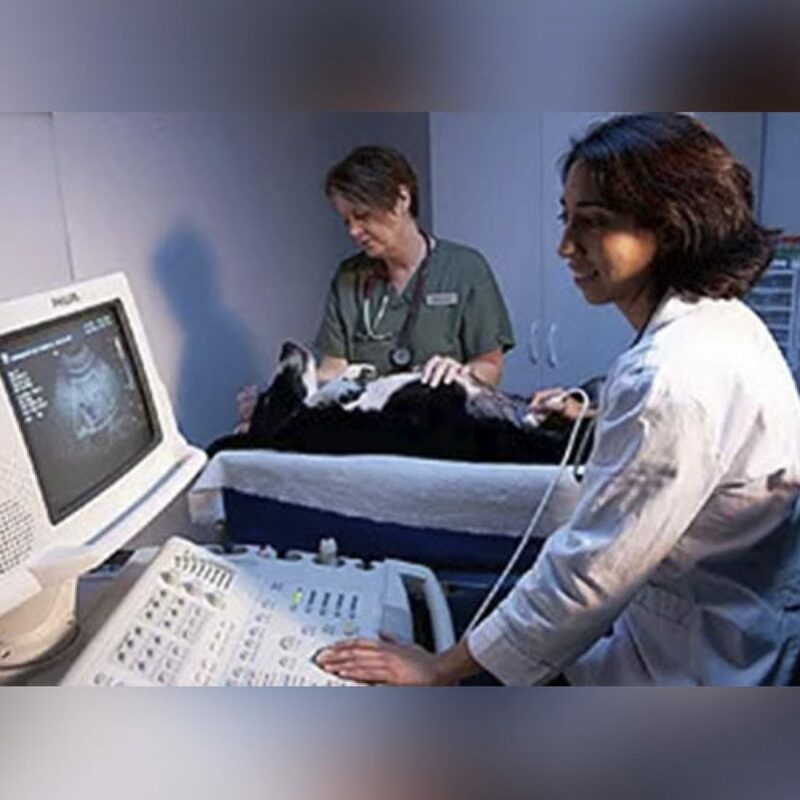 Dr. Naidoo is available by special arrangement behind the scenes at Willowbrook Veterinary Hospital for ultrasound studies, echocardiograms, and internal medicine consultations.